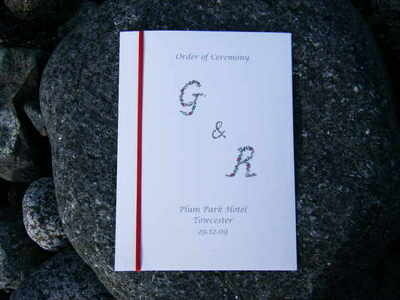 Any design can be created into a set of wedding stationery from Invites, directions, RSVPs, thank you cards, table names, table numbers, table plans, menus etc. 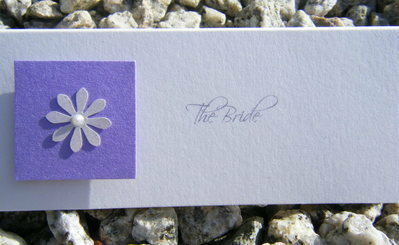 As Pink Pear Tree offers a bespoke service, prices will be quoted depending on the style. 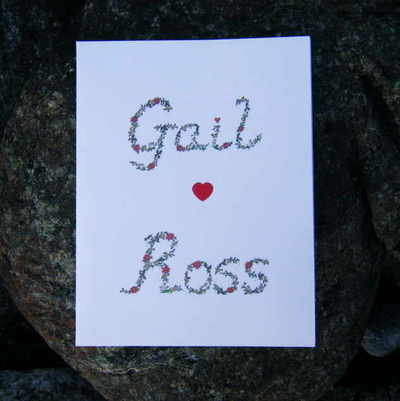 Below are some examples from the current range. 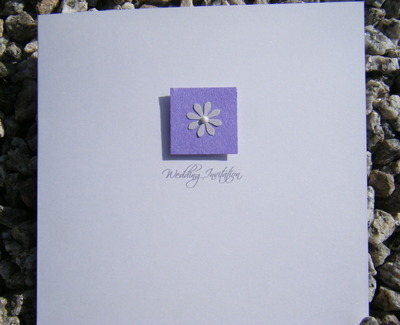 Beautifully hand drawn by Kelly Wallis Designs to incorperate your colours and theme. 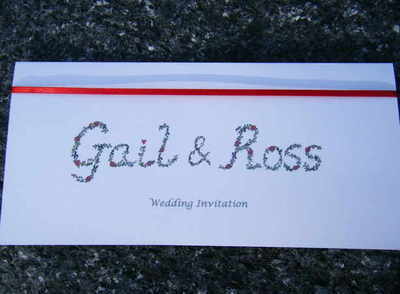 The example shows the design for a Christmas wedding and include poinsetta and holly. 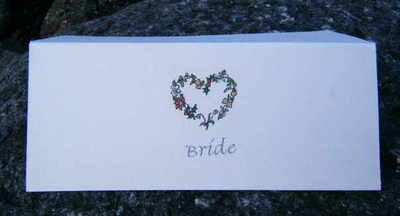 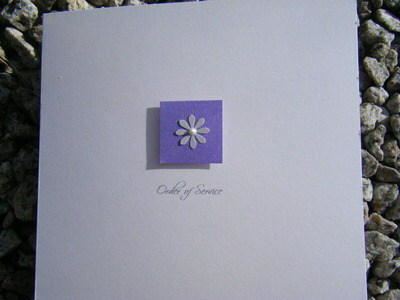 This stationery can use any background colour to match in with the current theme of a wedding.